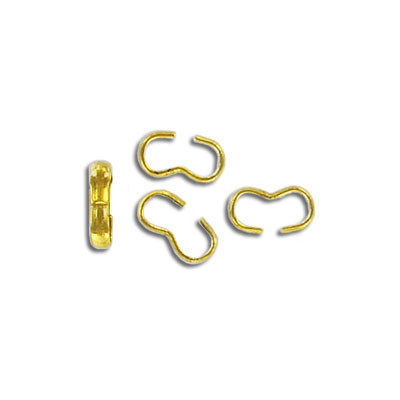 Beadalon connector gold plated (60pc). Frabels Inc.
Beadalon connector, gold plated (60pc). (SKU# CN326414/GL). Sold individually.